© WATTAgNet.com - posted first on wattagnet.com on 11 October 2017 06:00 . The largest producers in the egg industry have steadily gained a larger slice of the pie during the past two decades. 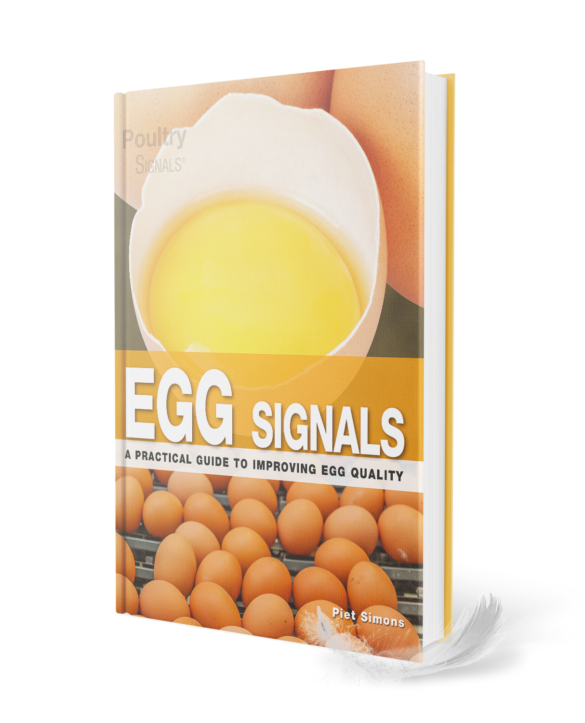 Read the entire report about the top egg companies exclusively in the October issue of Egg Industry. Egg Industry examined WATT Global Media data on the key companies in the sector stretching from the most recent survey, published in February 2017, to 1993. The results of the research showed how two companies — Cal-Maine Foods Inc. and Rose Acre Farms — lead the industry. In all but one year — 1998, when Michael Foods led the pack — Cal-Maine was the top-ranking company in terms of millions of hens in its flock. In the 24-year period, with one exception, Cal-Maine and Rose Acre remained locked into the top two positions. In 1993, the U.S. Department of Agriculture’s Chickens and Eggs Report estimated the nation’s layer flock included 239 million hens. For Cal-Maine, which added 21.8 million hens during the period, acquisitions played a major role in the expansion. Rose Acre, which added 11.5 million hens during the period, also made acquisitions, although not as many as Cal-Maine. A pair of major players in the industry, DeCoster Egg Farms and Moark LLC, were dissolved and contributed to the rise of other companies. 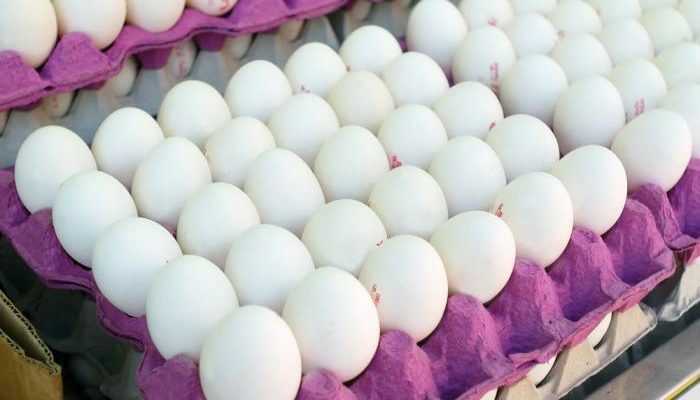 More recently, two other new companies were formed through the consolidation of existing egg operations: Versova Holdings LLC and Prairie Star Farms.